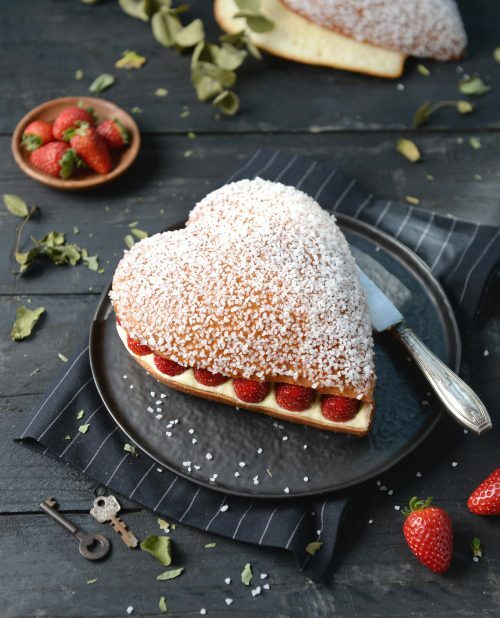 Enjoy a sweet taste of love with our delicious brioche tropezienne with fresh strawberries! 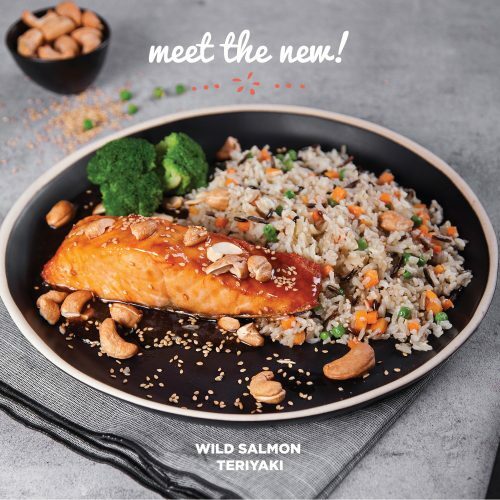 Available in all our branches from 9 to 17 February. 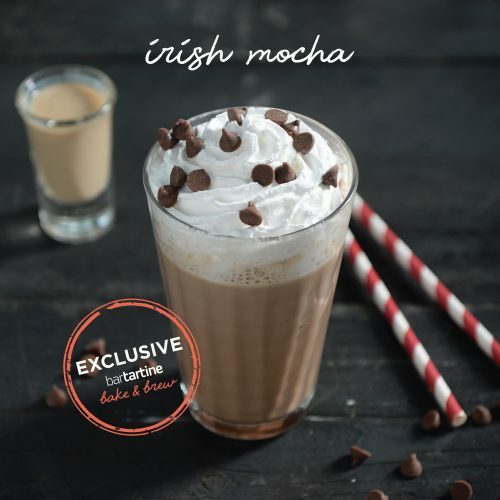 This Valentine, fall in love with this indulgent mocha featuring Bailey’s irish cream, whipped cream, and chocolate chips! Available exclusively at #BartartineBakeAndBrew from 9 till 17.